Need ice, but can not do it? Is that not the ice maker is working as it should? Our main areas of expertise are in all types of ice machine repair and service. We will issue a standard maintenance, replacement ice maker, examining the potential problems, and ice maker or machine repair. We service all makes and models of ice makers. If you think you may need ice machine repair service, do not wait. Contact us now. We can be there to find a solution on the very next available appointment to get your ice machine functioning properly again. Call the professionals today. Our crew of authorized technicians is ready to help with your repair ice maker. We offer the service of the ice machine repair on all models and brands of ice makers whether it's a commercial or at your home, no matter how young or old. We are available six days a week to perform a wide range of services for the production of ice. 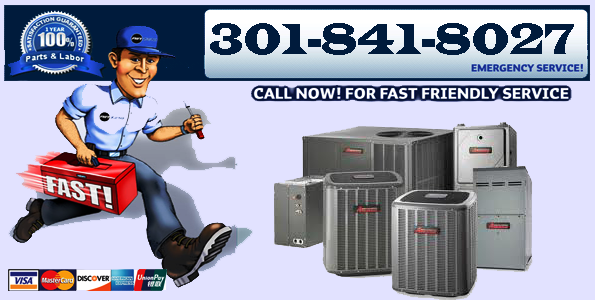 We specialize in standard maintenance, ice machine repair service, diagnose problems, and the replacement of ice machines in Maryland, MD. Contact us today if you need the ice machine repair, because it is not nice to be out of ice. Are you getting a gargling noise and without dispensing ice from the ice machine? How long have you put out to contact a professional to fix it for you? Do not waste your time any more fiddling with ice cubes. They can make a mess and take more. Your life is busy enough, contact us today and this is one less thing for you to do tomorrow. And 'our pleasure to assist in any way possible with your repair ice maker, so you can get back to your busy life and your family can run smoothly again. Household appliances have average lifetime expectancies. Maintaining your appliances properly can extend their lifetime indefinitely. If you have to do any kind of repair or maintenance on this unit, make sure to unplug it from the power supply. Use a properly grounded outlet. Replace your water filter every four to six months. Change it sooner if you start noticing a bad taste or odors. Ice cubes will absorb odors from the freezer and refrigerator. Dispose of old ice cubes periodically and use an odor absorber to absorb any odors before they make it to the ice cubes. Wash the ice bin with vinegar and water every two or three months, and then rinse thoroughly with water.